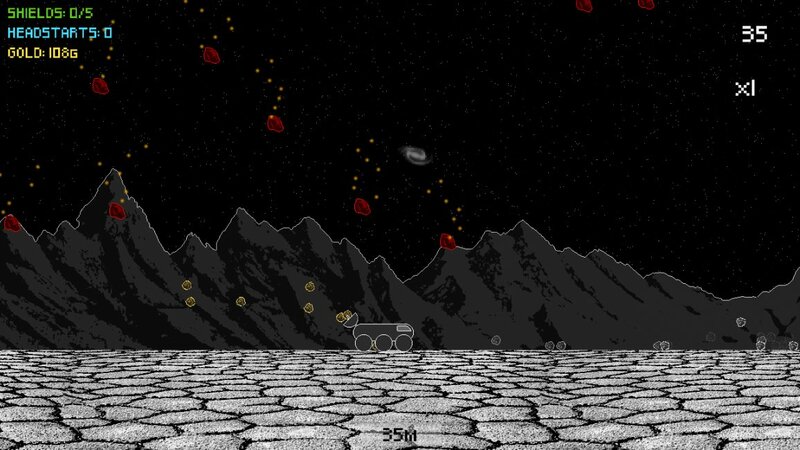 Tap left or right on the screen to maneuver your rover as far as possible through the asteroid onslaught! Tap the middle of the screen to activate your shield. ★ Earn upgrades and power-ups! ★ Global Leaderboards for distance and score! 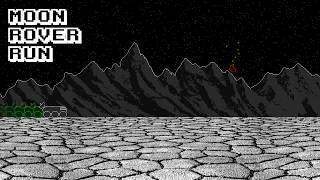 ★ Retro style, pixel art graphics!